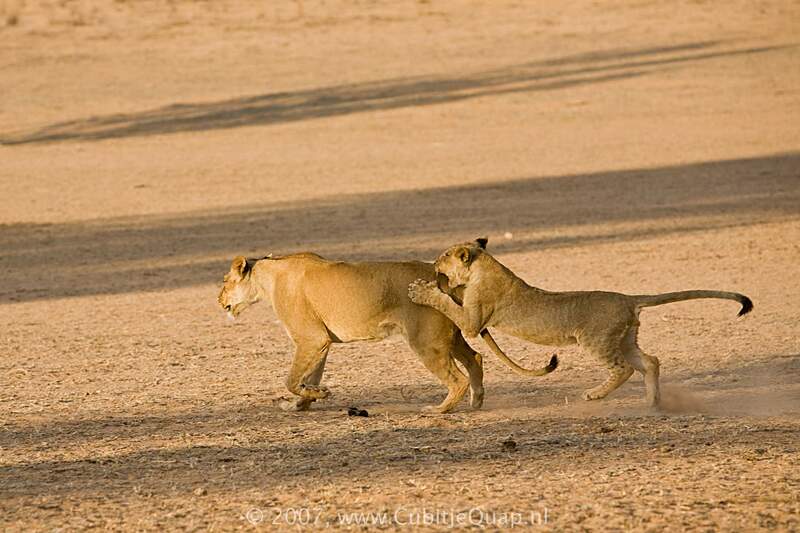 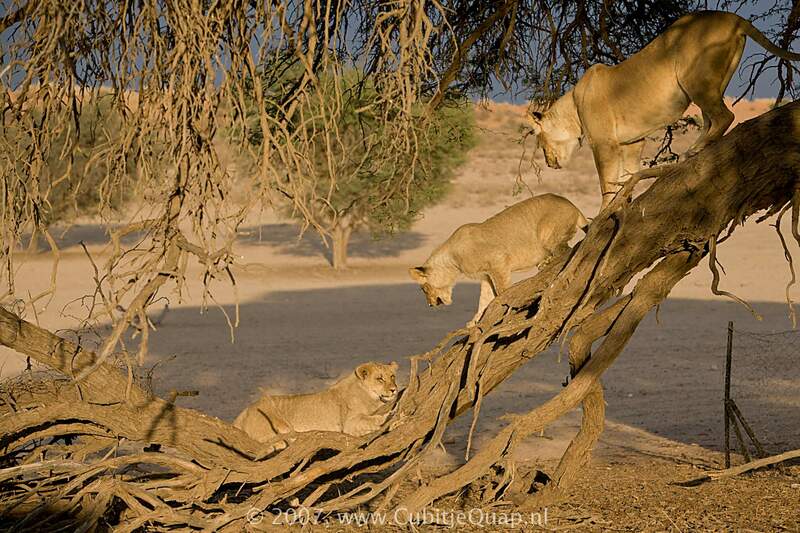 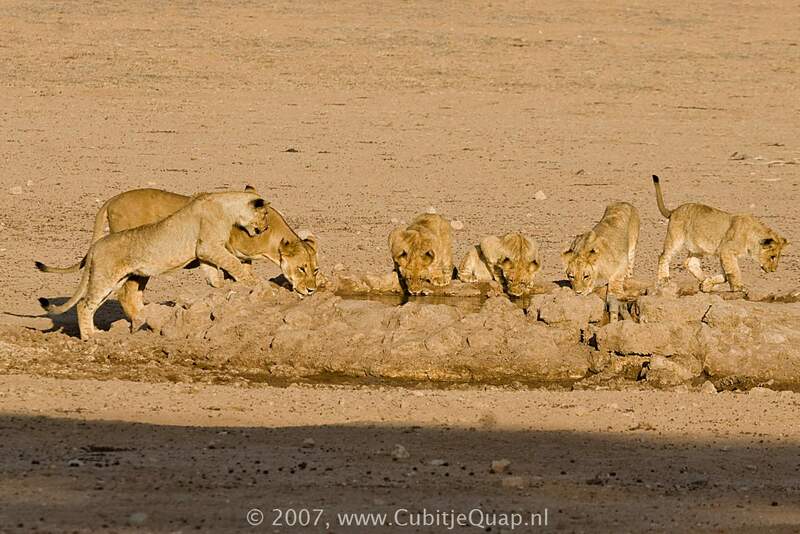 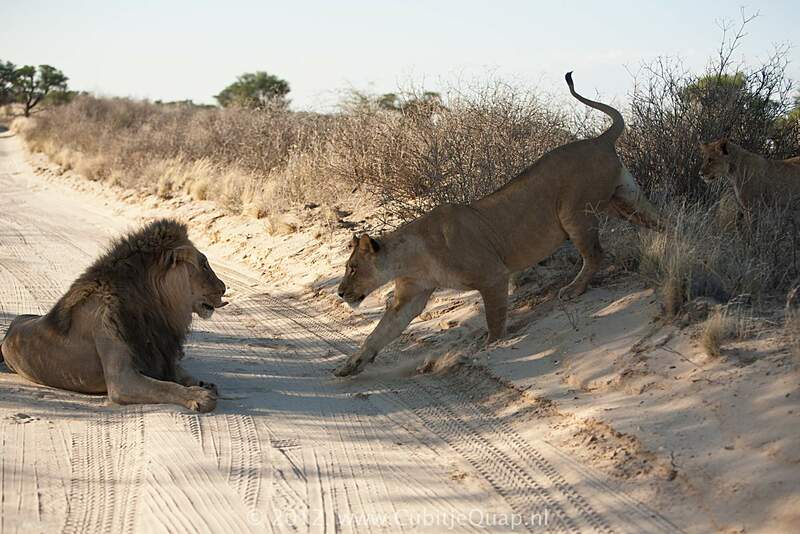 In a lion pride often several females will bear at around the same time. 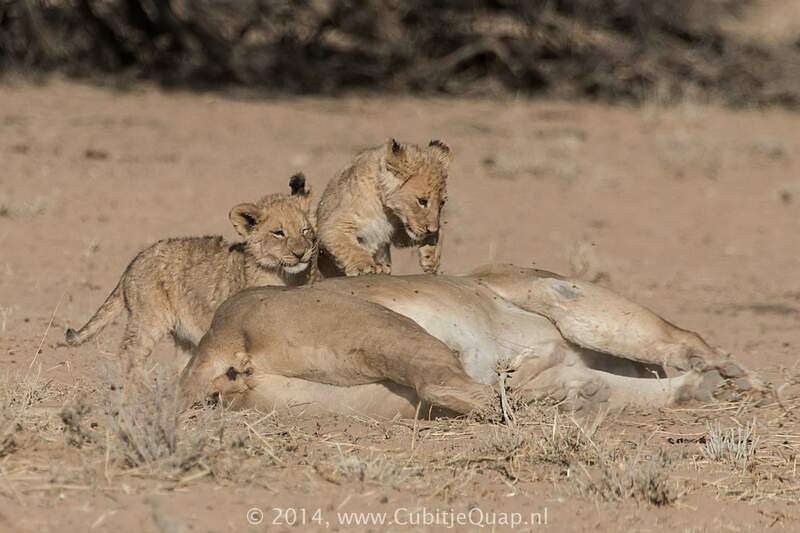 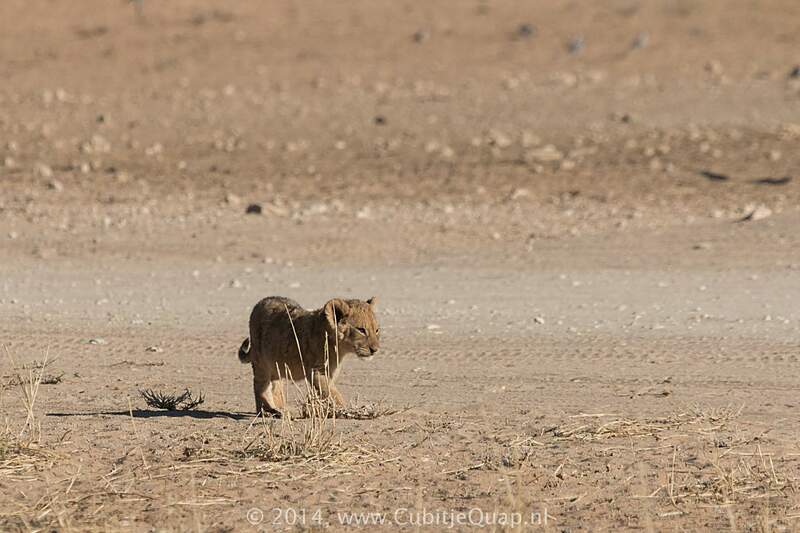 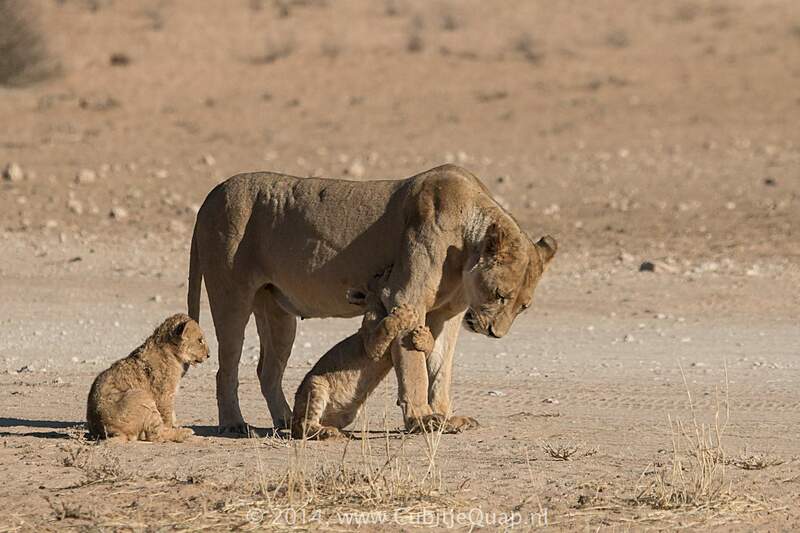 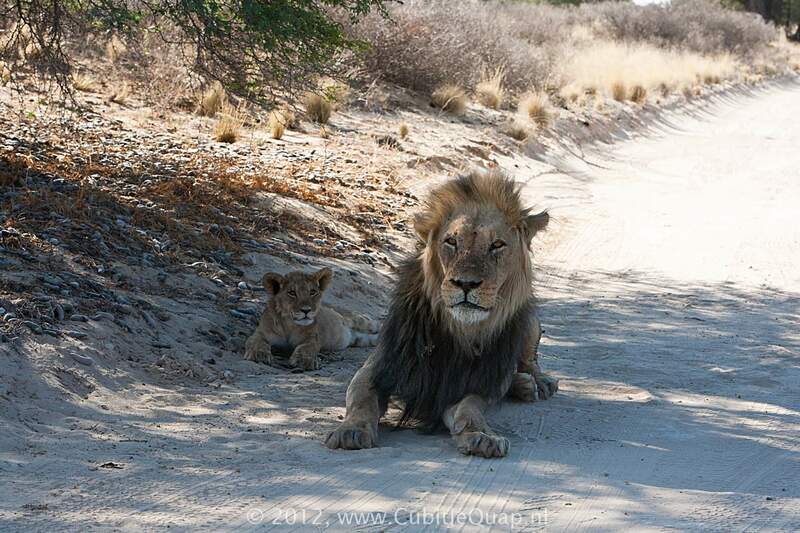 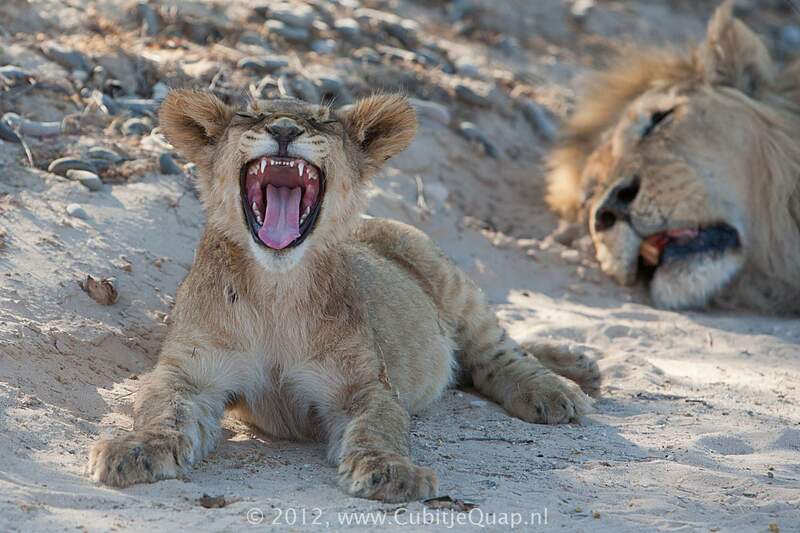 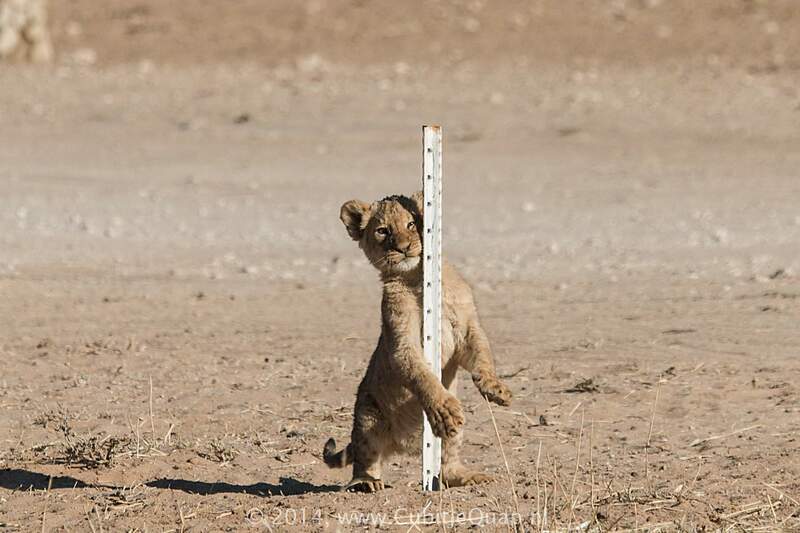 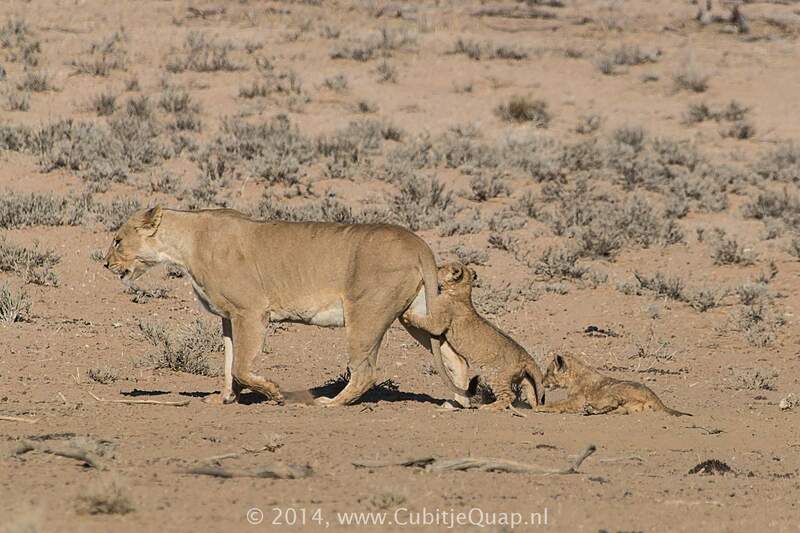 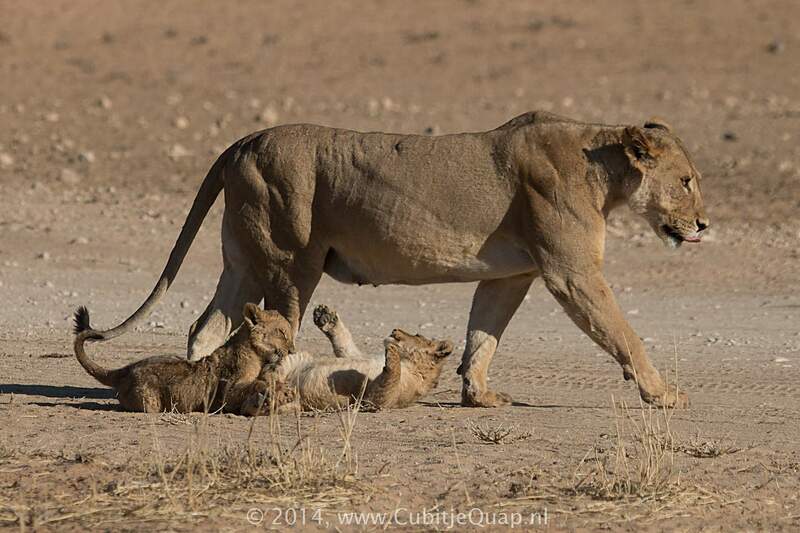 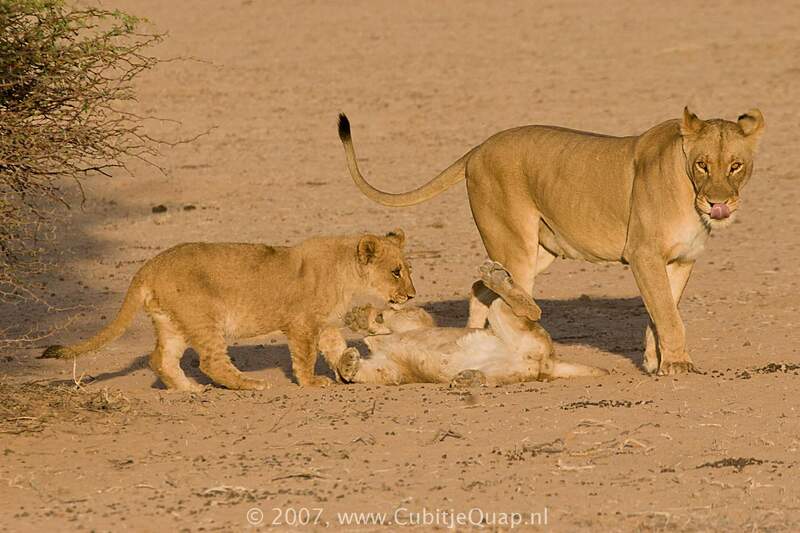 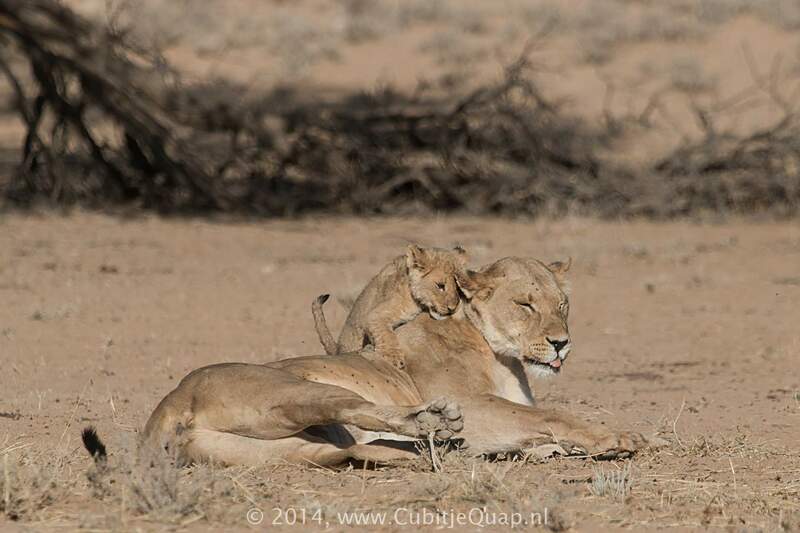 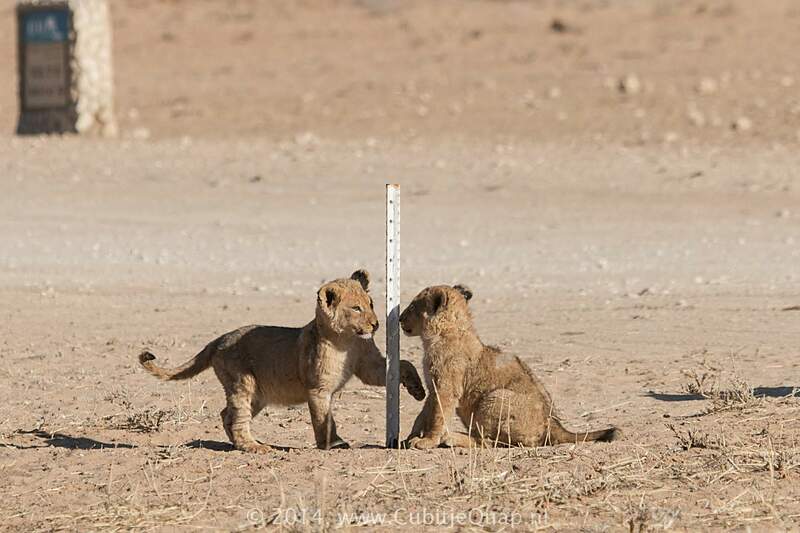 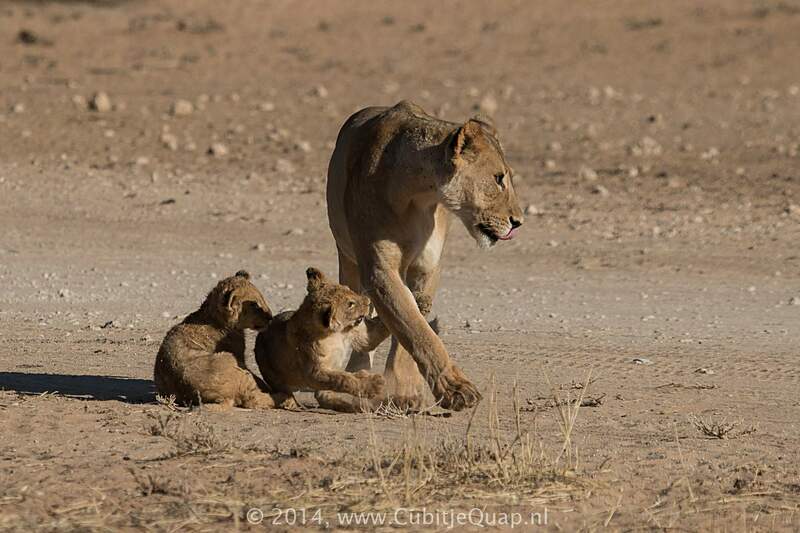 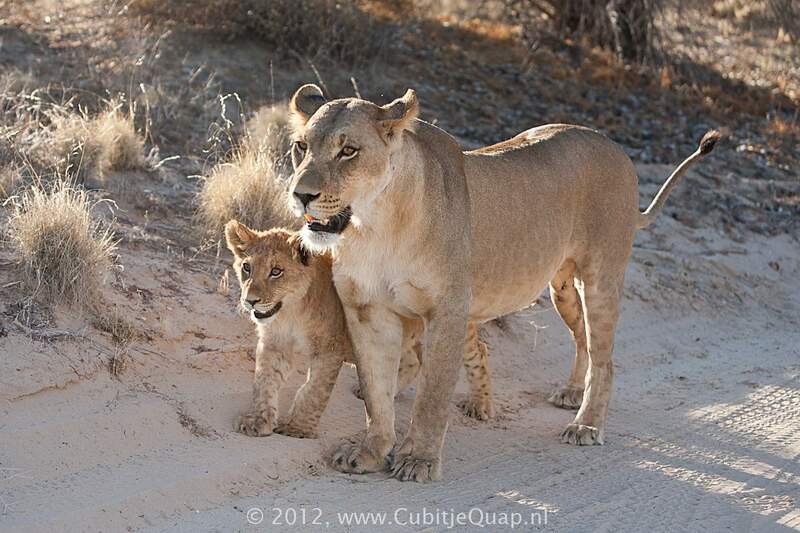 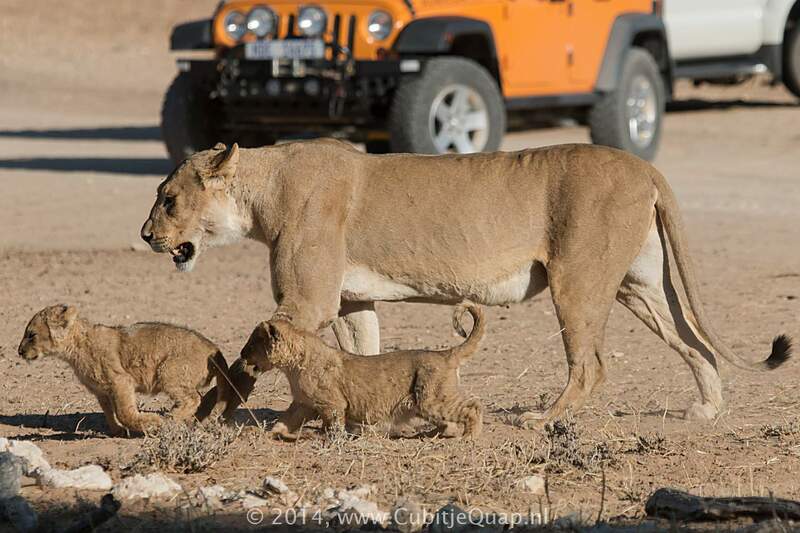 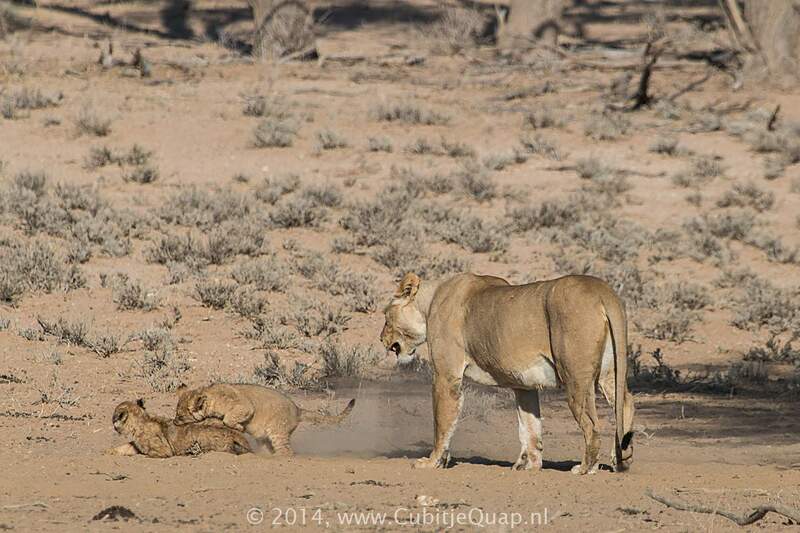 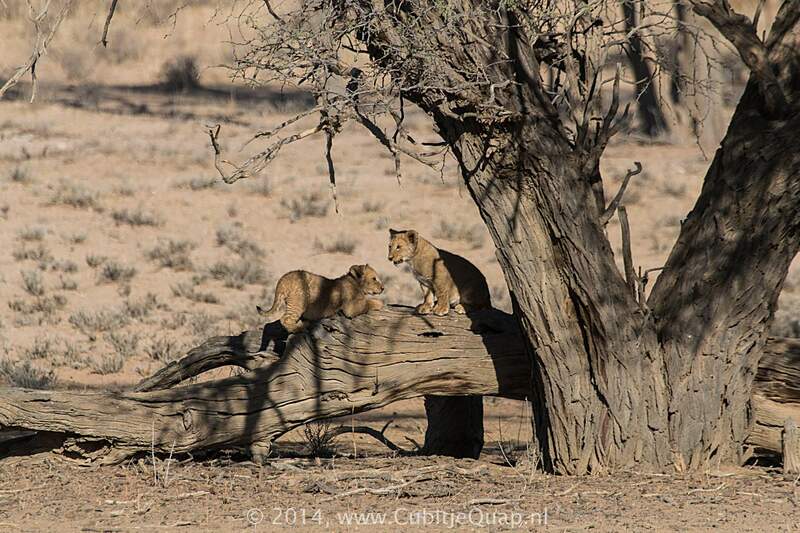 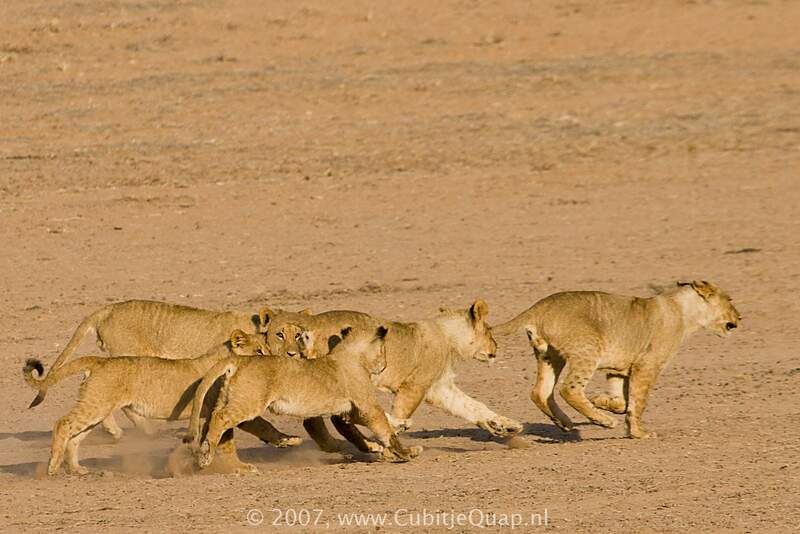 Cubs born into such "synchronized" or "communal" litters have a number of advantages. 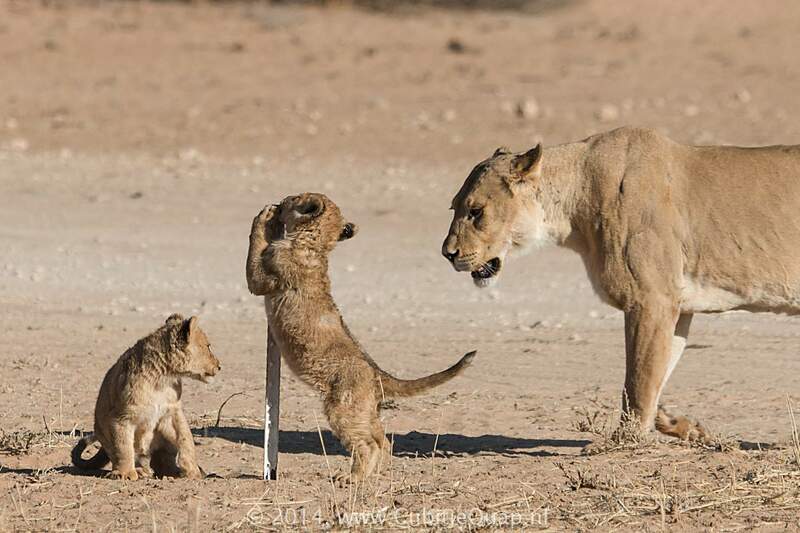 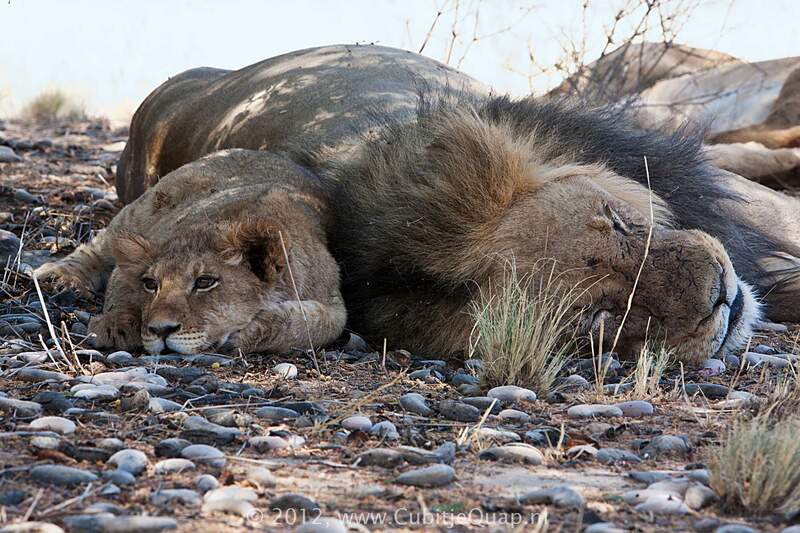 First, they have a better chance of survival, being suckled and defended by more than one "mother," and second, their fathers, newly in possession of the pride, are likely to be around while the cubs grow up. 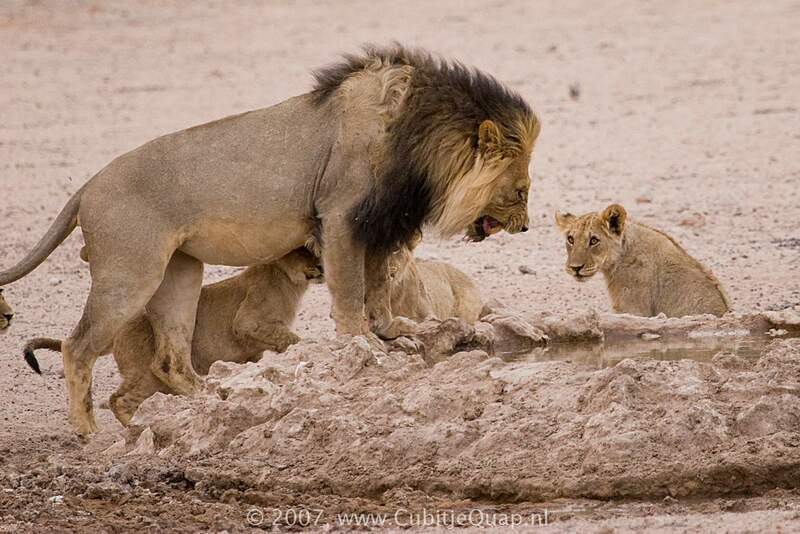 The adult males now protect instead of persecute.